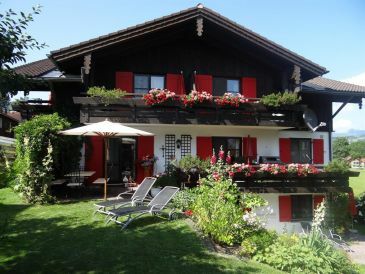 You find 190 holiday houses, farms and apartments in the Upper Allgäu for your holiday in the Alps, at the Grünten, in Oberstdorf, Oberstaufen or Bad Hindelang. 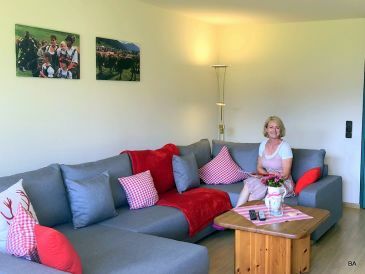 Hier finden Sie 28 Last-Minute-Angebote sowie 47 Sonderangebote für holiday houses, farms and apartments in Upper Allgau. 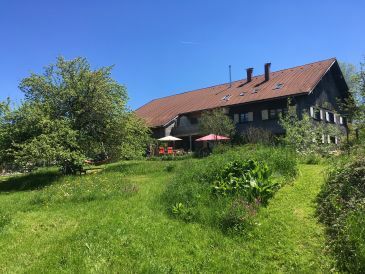 Upper Allgäu is not only Germany's southernmost region, but, thanks to the spectacular Allgäu Alps, also one of the most beautiful landscapes. 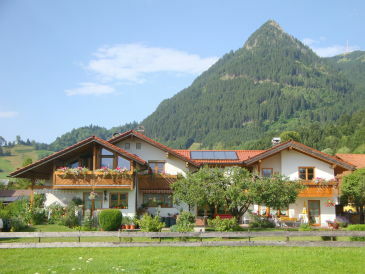 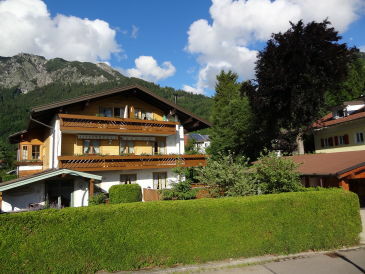 Those who aim high, should rent a holiday apartment in Oberstdorf. 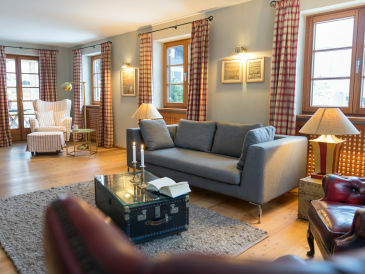 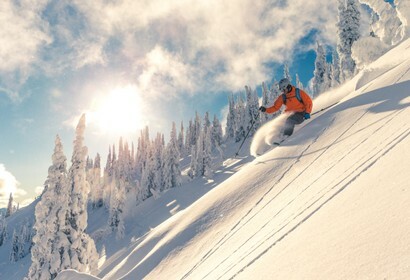 In summer, the mountains Nebelhorn and Großer Krottenkopf are perfectly suited for mountaineering, in winter, a skiing holiday in the Allgäu and the Austrian Kleinwalsertal are a real pleasure.